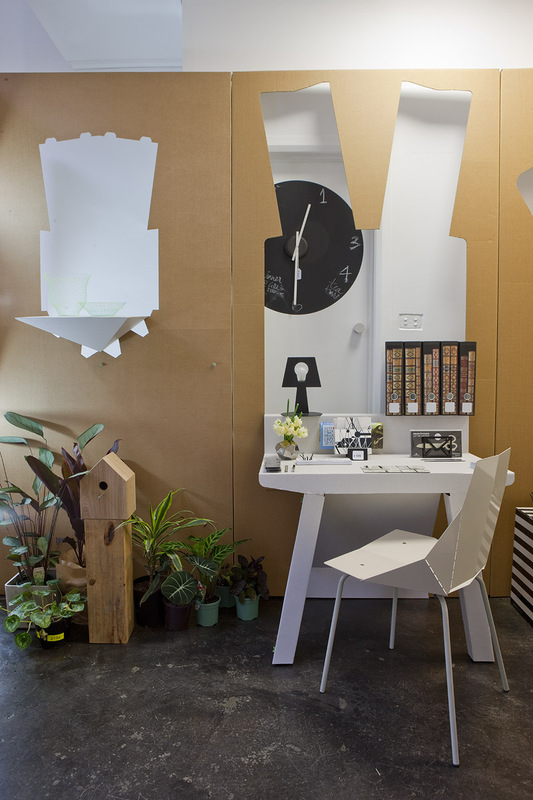 Interiors and products have a limited life span. Do you design for longevity and hope your designs don’t prematurely end up in the skip? Or go with the flow and accept that change is inevitable? 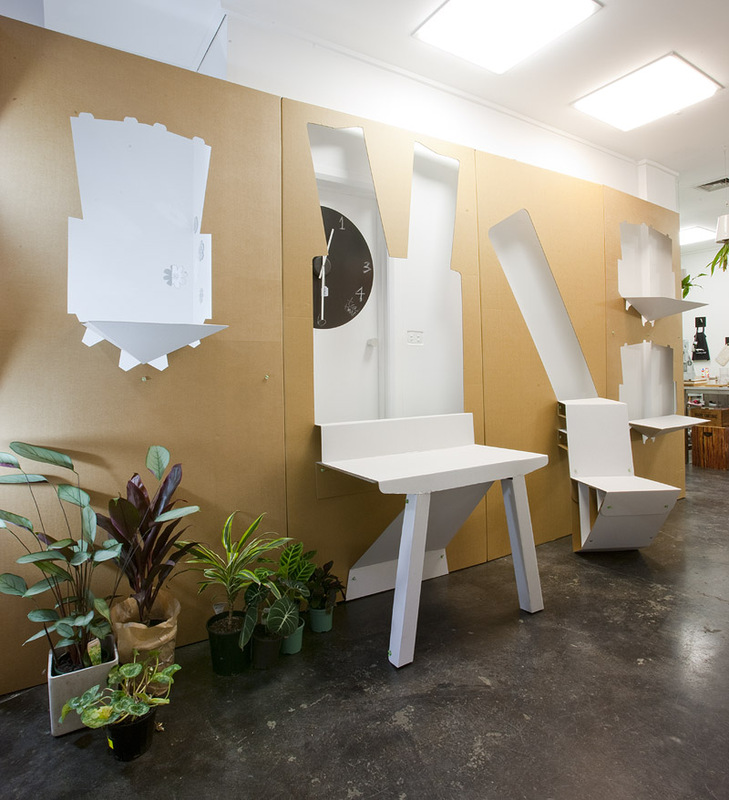 For the 2010 Victorian State of Design Festival Look.Stop.Shop exhibition, Fold Theory’s cardboard architect Tobias Horrocks collaborated with industrial designer Kristian Aus to create an interior space, both architecture and object. 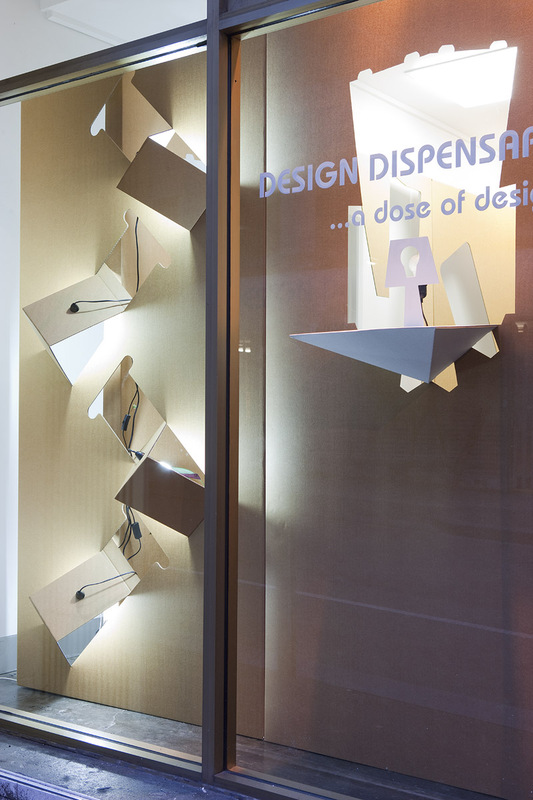 Entitled Flatform 322, the installation temporarily transformed the interior of retail shop Design Dispensary.